As strange things happen at D Ryder has finally decided to take her life into her own hands, but things don’t always turn out as they seem. 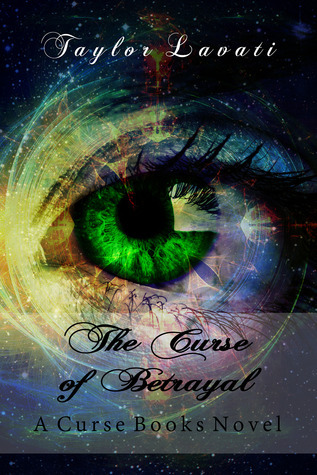 Ollie and Ari have made a pact that leaves Ryder alone until she ends the curse and chooses her soul mate. 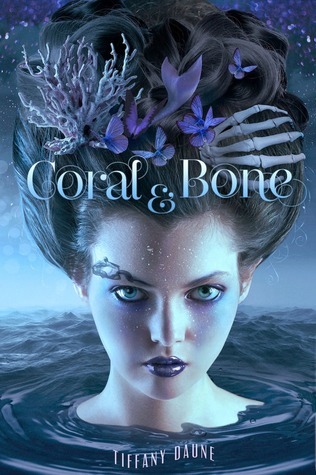 Book 2 in Kathryn Lasky’s shimmering quartet about mermaid sisters and supernatural love. May feels her life drying up. The sea calls to her, but her parents forbid her from swimming. She longs for books, but her mother finds her passion for learning strange. She yearns for independence, but a persistent suitor, Rudd, wants to tame her spirited ways. 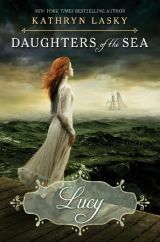 Yet after her fifteenth Book 2 in Kathryn Lasky’s shimmering quartet about mermaid sisters and supernatural love. May feels her life drying up. The sea calls to her, but her parents forbid her from swimming. She longs for books, but her mother finds her passion for learning strange. 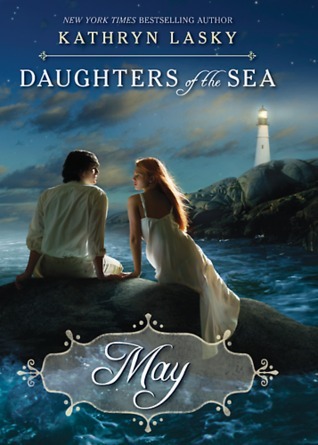 She yearns for independence, but a persistent suitor, Rudd, wants to tame her spirited ways. Yet after her fifteenth birthday, the urge to break free becomes overpowering and May makes a life-changing discovery. She does not belong on land where girls are meant to be obedient. She is a mermaid-a creature of the sea. Hera couldn’t care less what the other gods think, even when it’s about her. And it often is. Frankly, Hera couldn’t care less about anything, except doing her duty as queen – protecting order and defending the mortal world against any threats. But when the Fates go missing, Hera and a handful of other gods must temporarily become mortal to search the human world for the m Hera couldn’t care less what the other gods think, even when it’s about her. And it often is. Frankly, Hera couldn’t care less about anything, except doing her duty as queen – protecting order and defending the mortal world against any threats. But when the Fates go missing, Hera and a handful of other gods must temporarily become mortal to search the human world for the missing goddesses. about mortals. 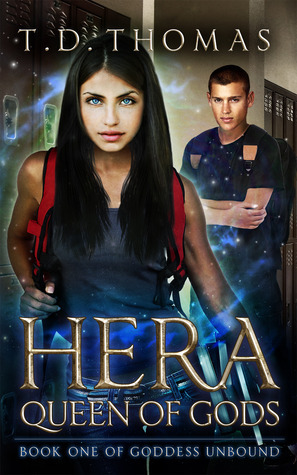 At the worst possible time, and despite all her efforts, Hera’s black-and-white world starts to unravel. Halen is trying to hold on, but when she is thrust into a mysterious new world, the under Halen knows the sparks igniting under her fingertips are dangerous. She has spent her entire life trying to quell the tingly feelings that make her destroy things, but now that she is back in Rockaway Beach, where she watched her father drown, the flames have become impossible to tame. Being a teenager isn’t all fun and games for seventeen year old Ryder. After being thrown down the social hierarchy, Ryder Mason has one goal for her senior year- survive. 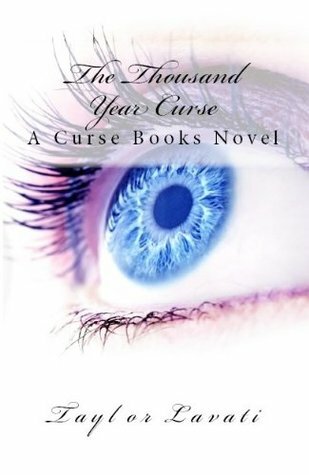 Within the first month of school, Ryder goes from bullied teen to a cursed half goddess with two boyfriends. 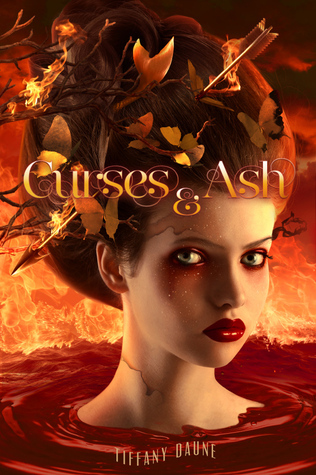 As if that wasn’t enough, she travels into the Underworld to confront Hades about the curse and her missing mother. Bestselling author Kathryn Lasky plunges into the world of teen romance with a magical series about the newest supernatural phenomenon–mermaids! Hannah is not like other girls in the turn-of-the-century Boston orphanage where she grew up. Instead of seasickness, she gets land sickness. She leaves a ring of salt in the tub when she bathes, and sometimes she sees a faint tra Bestselling author Kathryn Lasky plunges into the world of teen romance with a magical series about the newest supernatural phenomenon–mermaids! 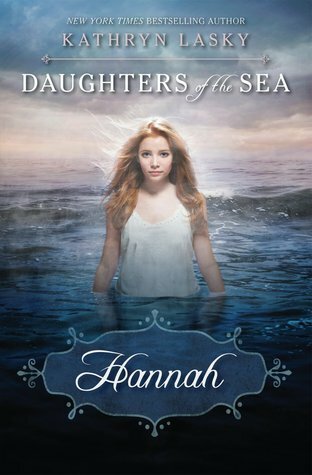 Hannah is not like other girls in the turn-of-the-century Boston orphanage where she grew up. Instead of seasickness, she gets land sickness. 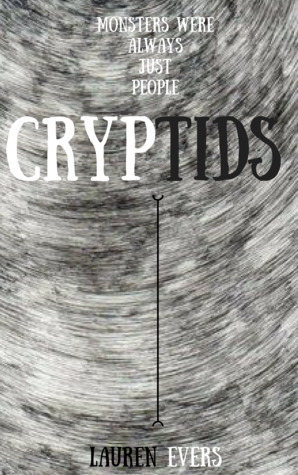 She leaves a ring of salt in the tub when she bathes, and sometimes she sees a faint tracing of scales on her feet. It’s freakish, horrifying . . . and deeply thrilling. Fantasy, Mythology, Please Fix Formula in website scraper. Ell Weyanoke, the daughter of a multi-billionaire, does bad things for bad reasons; she doesn’t know why. No one does. Eventually, her schemes get her sent away to a prestigious academy where her father hopes for her to finally settle down. It’s at this academy that Ell meets Percy, her seemingly perfect dream-boy. With Ell’s judgment clouded by Percy’s kindness, Ell forget Ell Weyanoke, the daughter of a multi-billionaire, does bad things for bad reasons; she doesn’t know why. No one does. Eventually, her schemes get her sent away to a prestigious academy where her father hopes for her to finally settle down. It’s at this academy that Ell meets Percy, her seemingly perfect dream-boy. 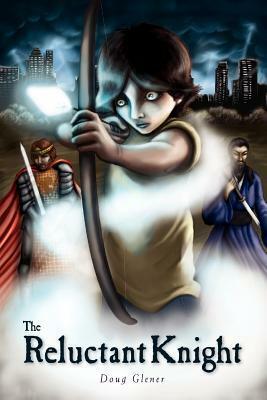 With Ell’s judgment clouded by Percy’s kindness, Ell forgets that dreams can be nightmares, too.